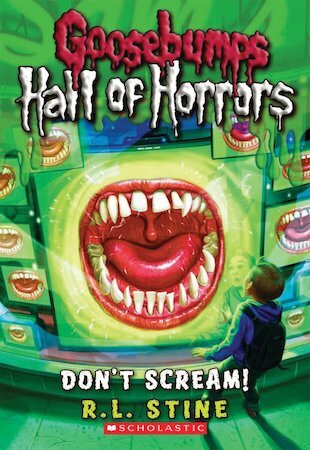 Goosebumps: Hall of Horrors: Don’t Scream! Welcome to the Hall of Horrors – the Hall of Fame for the truly terrifying! Will you make it through this super-scary story without screaming for your mum? When Jack finds a cell phone on the school bus, he’s not prepared for the weird calls he starts getting. 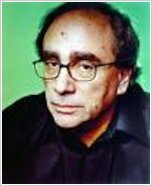 A girl’s voice, saying: “Hi, Jack. Don’t scream. I’ve been waiting for you. I’m your new friend.” Even when Jack tries to turn off the phone, the girl won’t go away. Like an electronic genie, she pops up in all sorts of devices, forcing Jack to obey her every wish. Soon she’s threatening him, making him do dangerous things like stealing a laptop from school. Will Jack ever get rid of this supernatural cyber-bully?